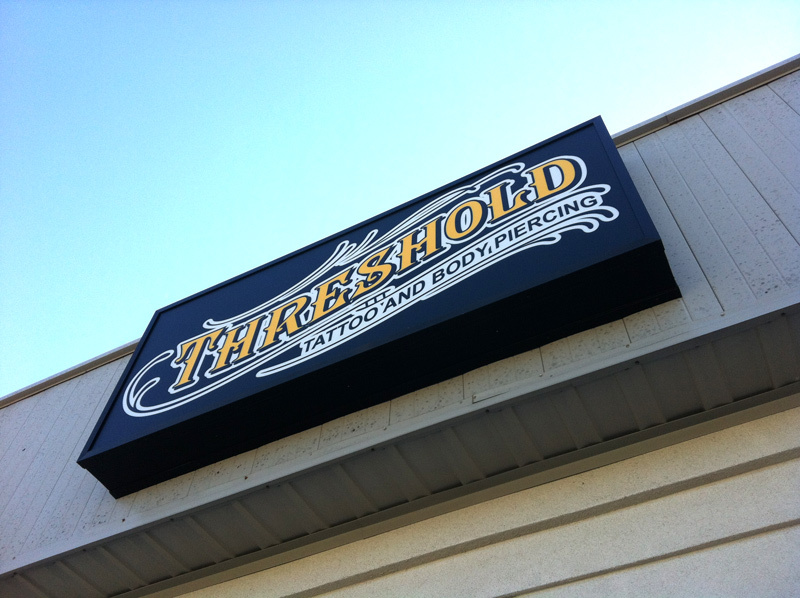 In 1993, after years of frustration trying to find quality body jewelry, we formed the manufacturing business – Threshold Incorporated. 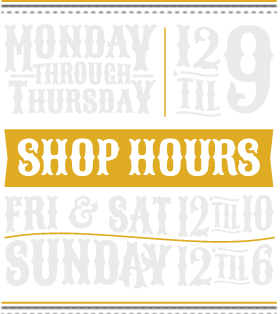 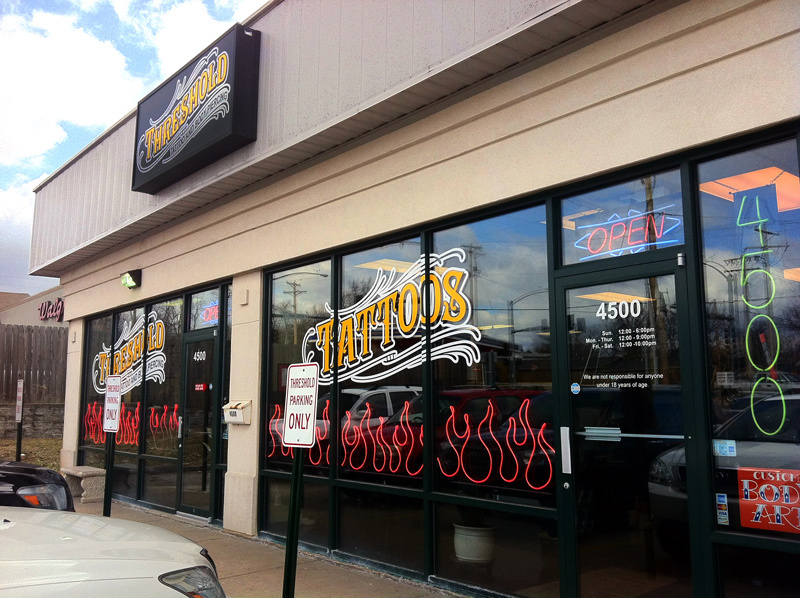 We manufactured high quality body jewelry out of 316L stainless steel, niobium, titanium and 14kt gold in our St. Louis machine shop. 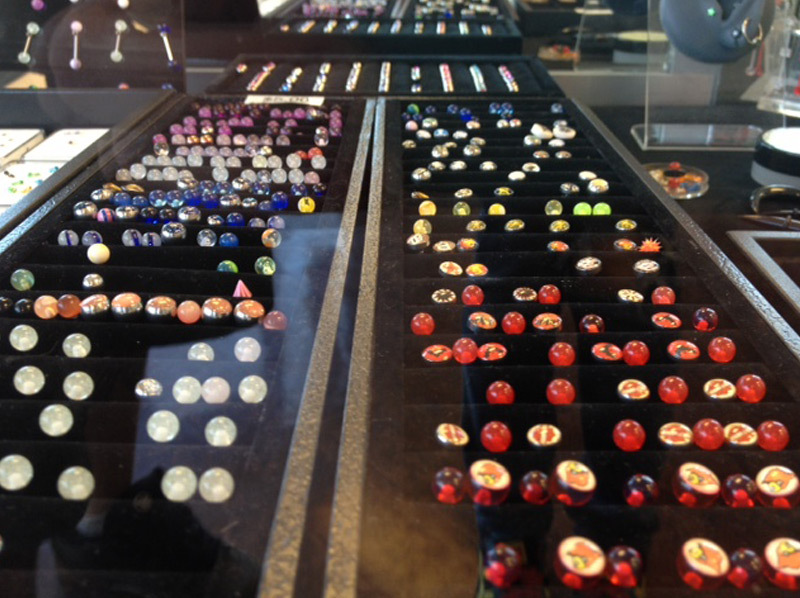 We also crafted one-of-a-kind custom pieces. 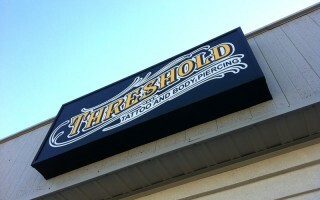 Threshold distributed body jewelry all over the country and to several local tattoo and body piercing shops in the St. Louis area. 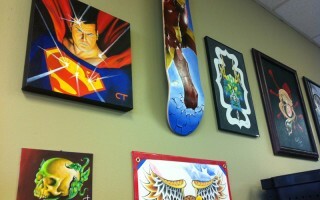 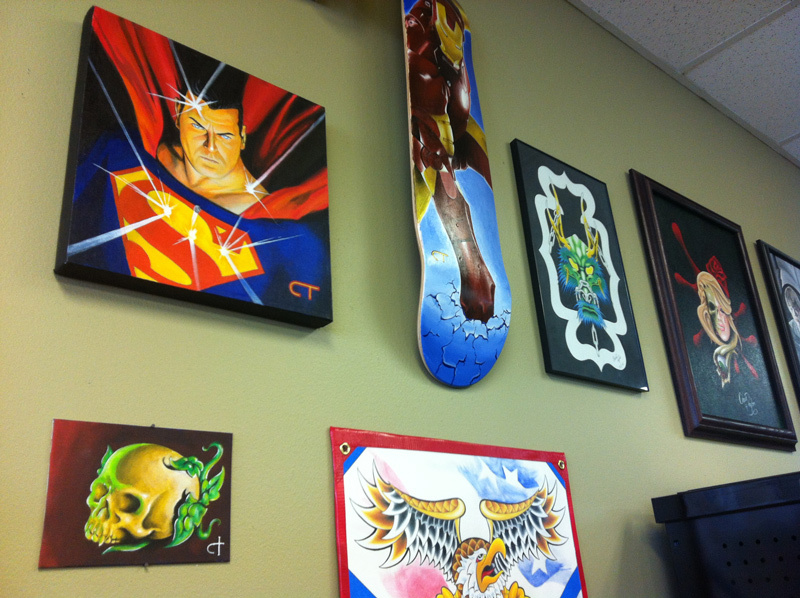 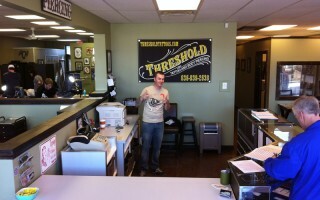 In August of 2000, Threshold branched out and opened Threshold Body Art Studio in St. Charles. 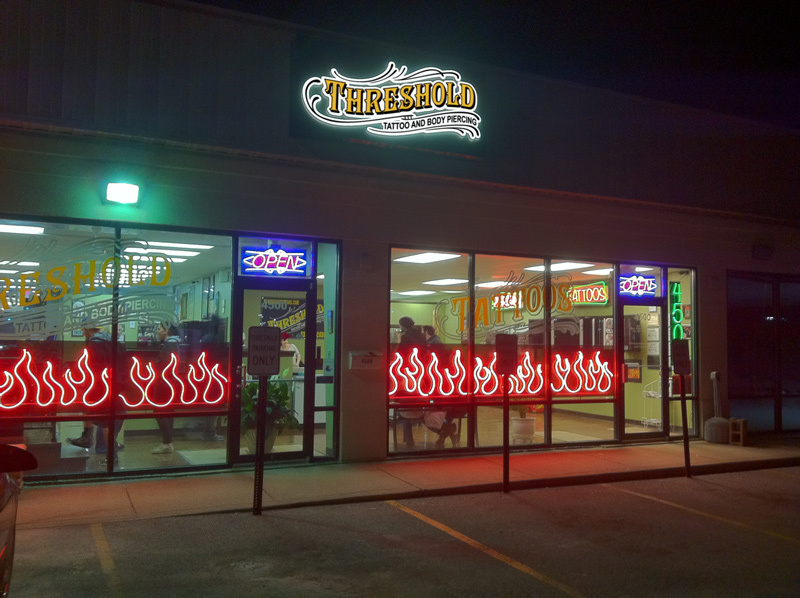 Threshold has undergone many changes over the years; however, our goal is the same – to provide unwavering dedication to our clients. 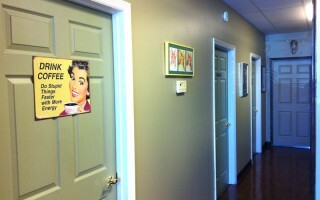 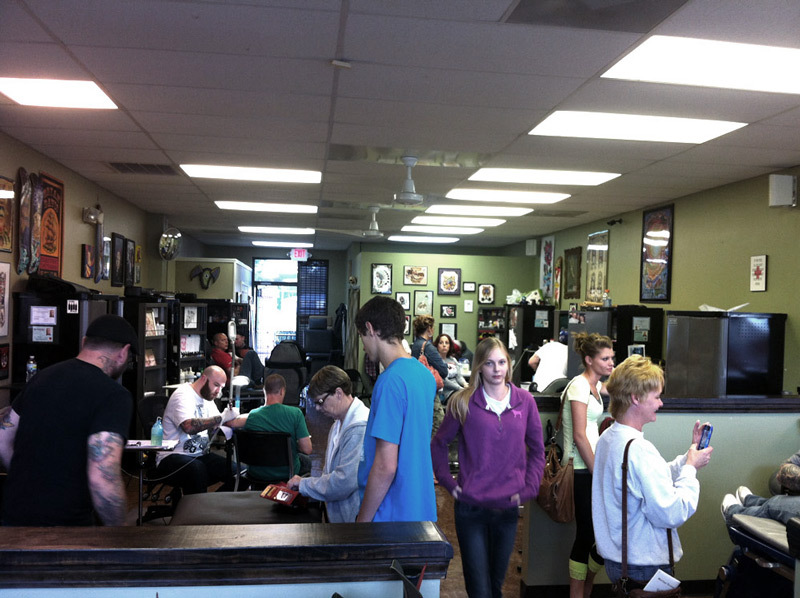 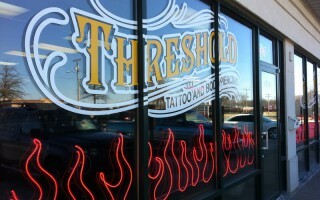 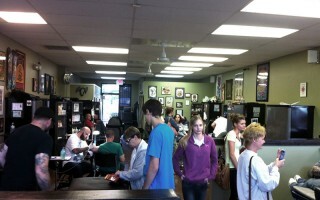 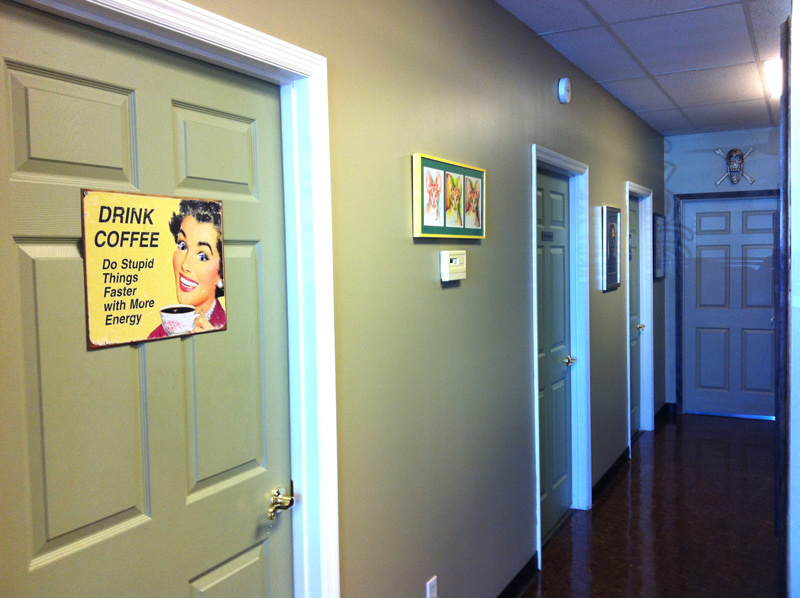 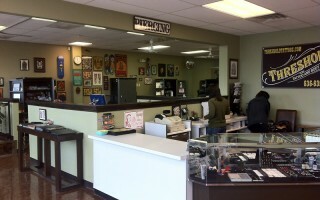 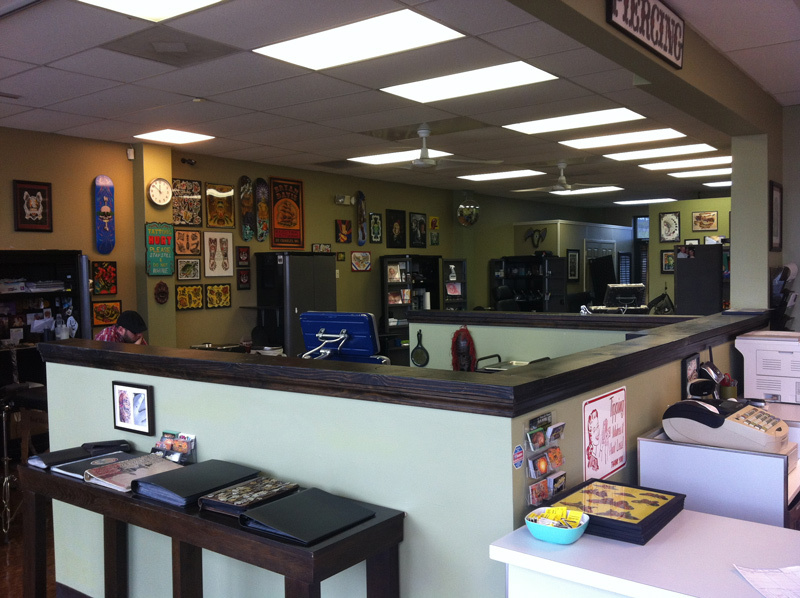 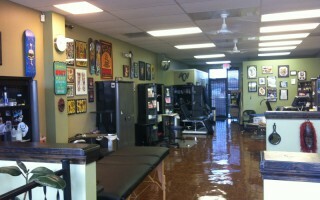 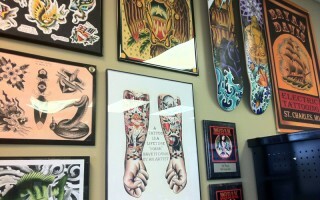 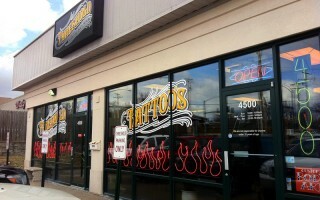 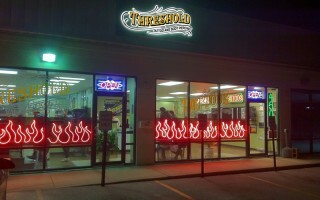 Threshold Tattoo expanded & remodeled in mid 2011. 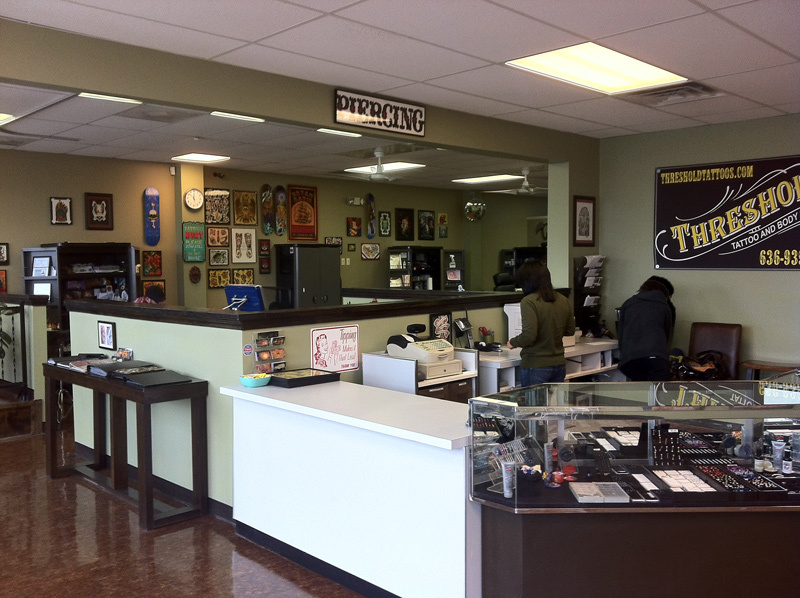 Our newly designed tattoo stations are part of an open floor plan that allows us to better serve our clients, making the tattooing experience more enjoyable for everyone. 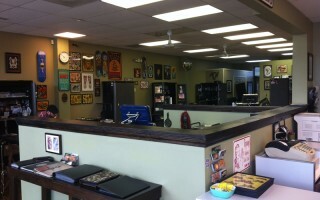 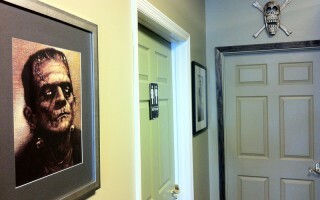 Our tattoo stations can also be made private for those more modest. 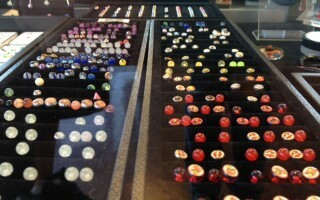 We have several cases full of body jewelry with lots of large gauge jewelry. 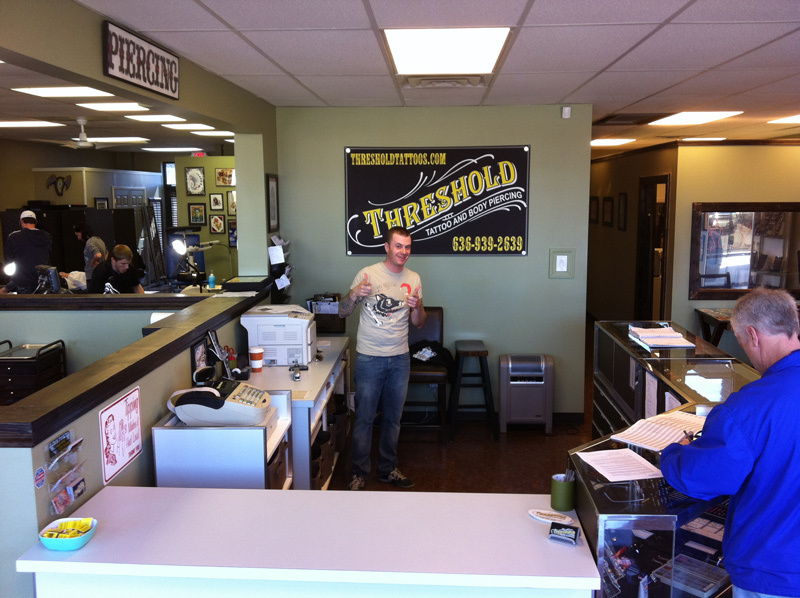 Threshold Tattoo offers gift cards and accepts Cash, Debit, Visa, Mastercard, Discover and American Express. 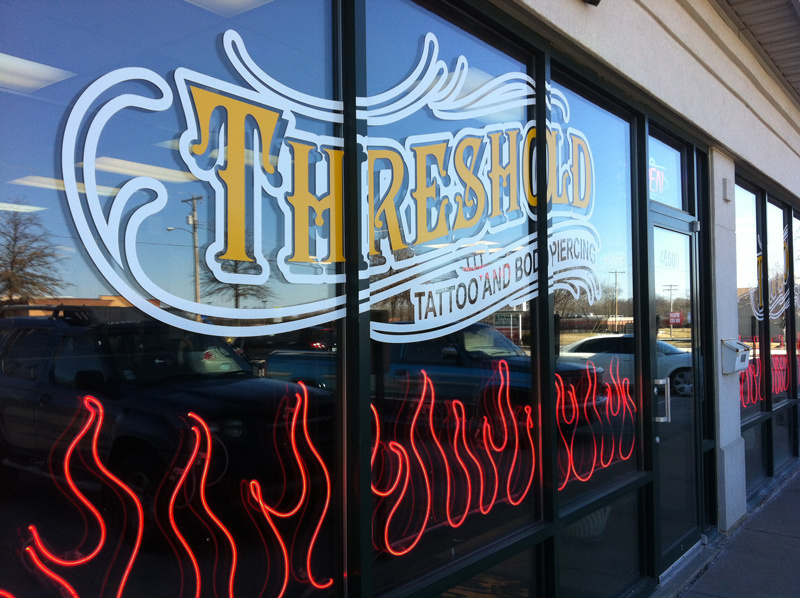 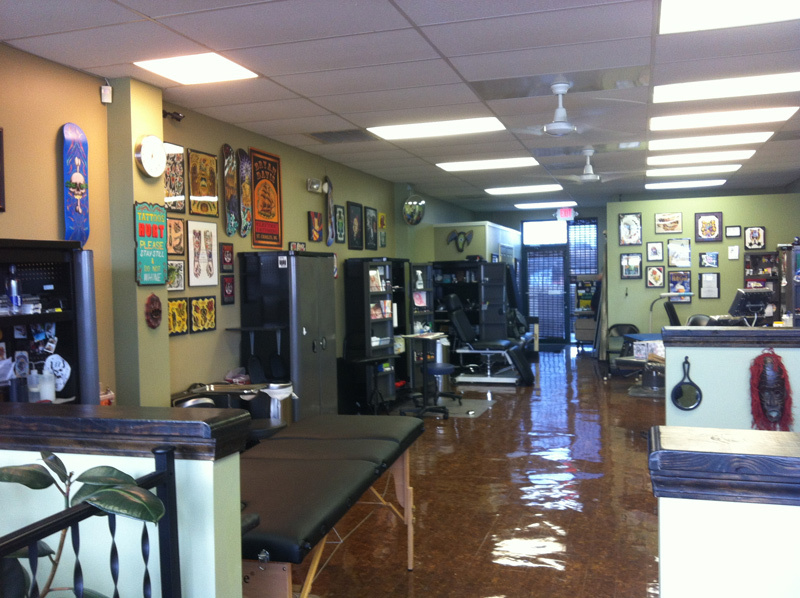 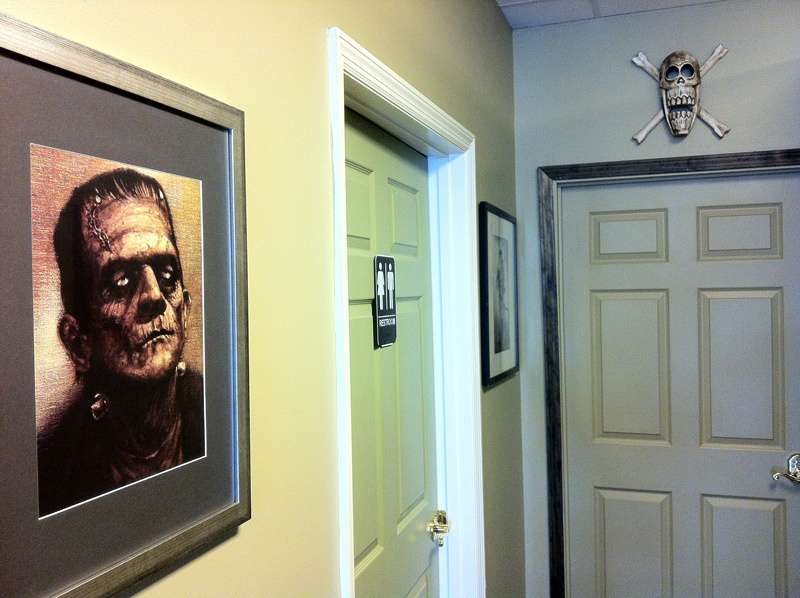 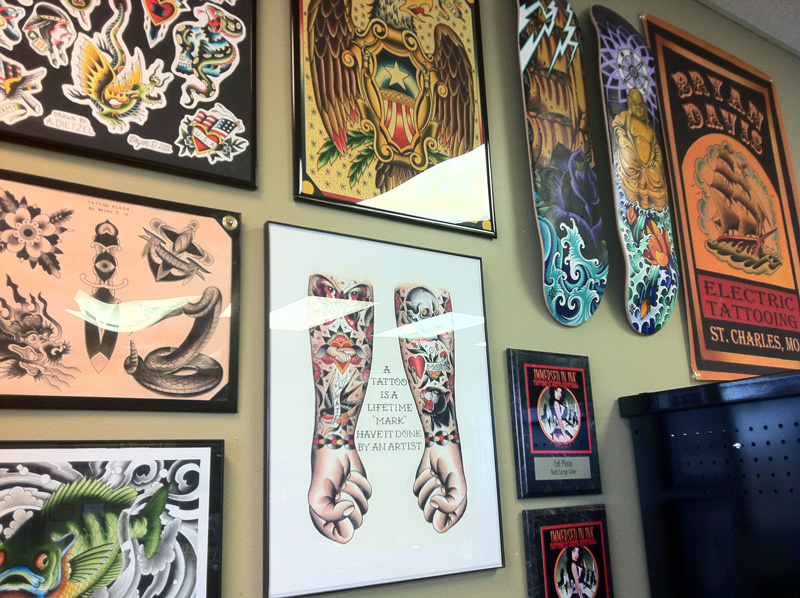 Threshold Tattoo opened in August of 2000, becoming the first Tattoo & Body Piercing Studio in St. Charles.